CHICAGO -- A woman with a history of sneaking aboard planes slipped past security at Chicago's O'Hare International Airport this week and was flying to London when the airline realized she didn't have a ticket. 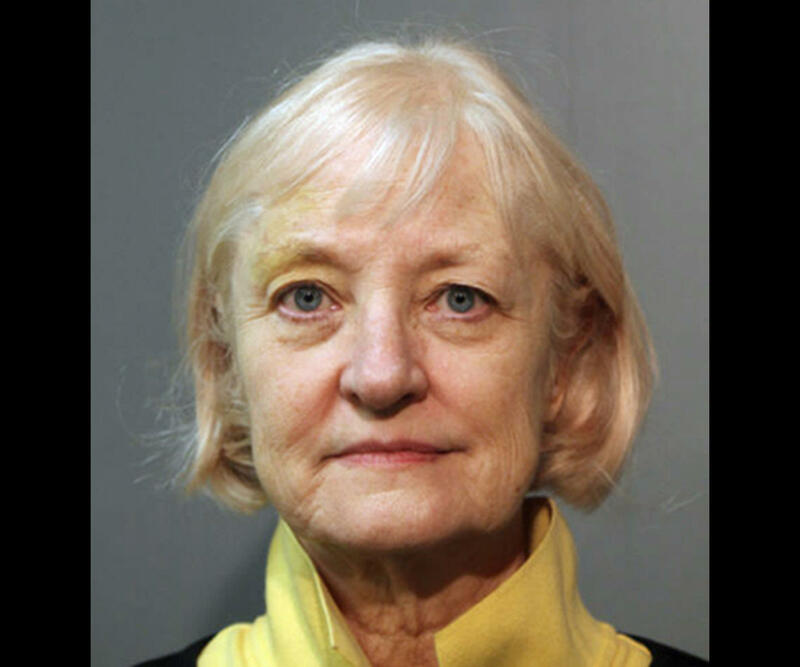 Chicago Police spokesman Anthony Guglielmi says Marilyn Hartman, 66, was flown back to Chicago on Thursday night and taken into custody once she arrived. Hartman is charged with felony theft and a misdemeanor count of criminal trespassing. Sources told CBS Chicago that O'Hare security video shows Hartman had been wandering the airport for two days and no one questioned her. Once on the London-bound plane, sources say, Hartman hid in a bathroom and eventually walked out and found a seat. When she couldn't produce a passport Monday at Heathrow Airport, officials sent her back to O'Hare, where she was taken into custody Thursday, CBS Chicago reports. In a statement, the TSA said they are "working closely with our law enforcement and airline partners in that effort." Hartman has been arrested several times on trespassing charges for trying to sneak onto planes at O'Hare and Midway, including trying to board a plane at Midway without a ticket in July 2015 less than 24 hours after being released from jail. In 2016, she was sentenced in Chicago to six months of house arrest and placed on two years of mental health probation.